Co-op play still a ways off. Darn. 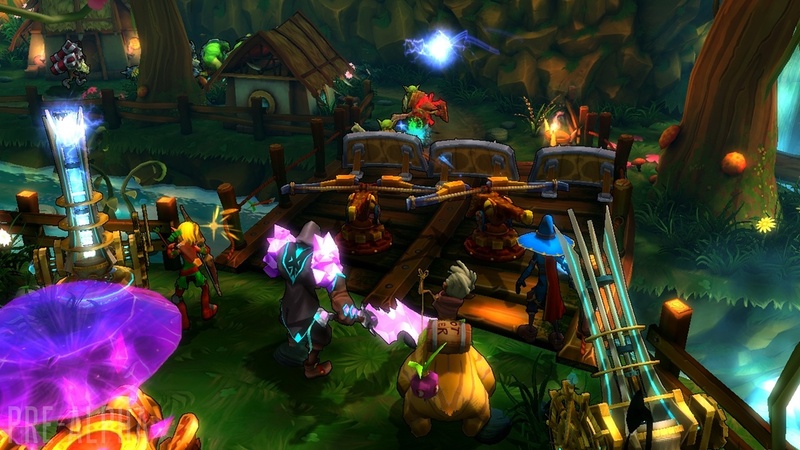 Dungeon Defenders has been a staple co-op game since 2011. 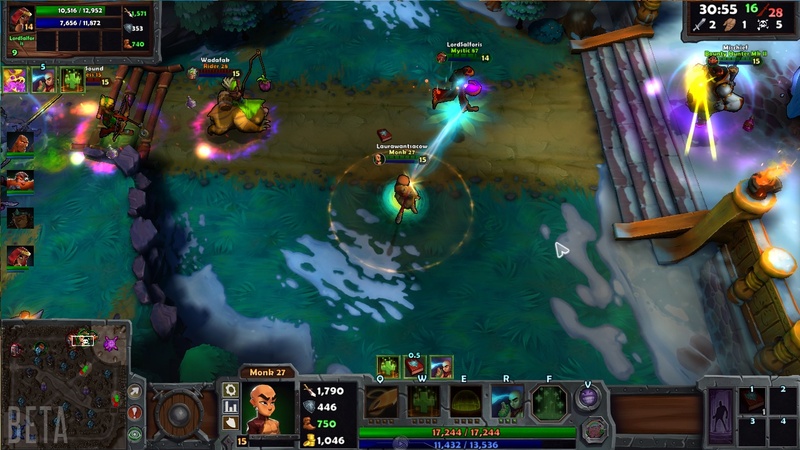 Its blend of tower defense, action and RPG elements pairs nicely with multiple players hacking it out old school style. Recently, developer Trendy Entertainment announced details about the upcoming sequel, including cross-platform compatibility, a free-to-play pricing structure, and a brand new mode centered around team-based player combat. 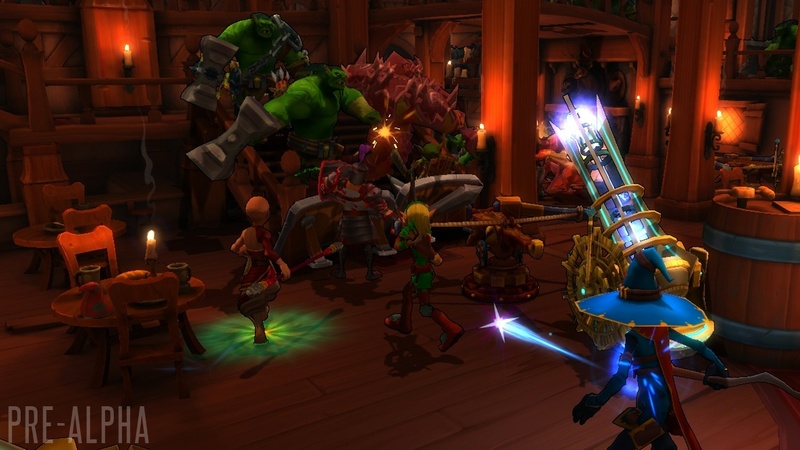 Dungeon Defenders II will be released as two separate modes (cooperative and competitive, with heroes, items, pets and loot transferring seamlessly between the two. Competitive mode will hit first and is essentially a multiplayer online battle arena that pits teams of five against each other for quick, intense battles. 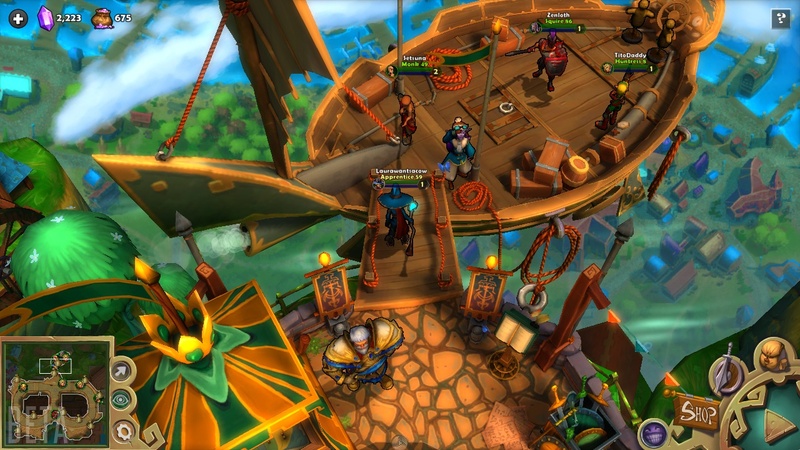 Co-op mode, which Trendy considers the true sequel to Dungeon Defenders, is still in the early stages of development and won't be ready for beta testing until the end of 2013. 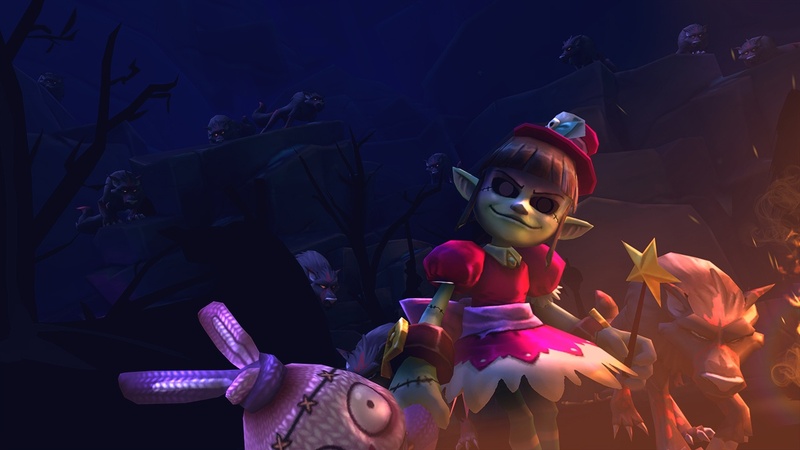 Cross-platform play is definitely happening in Dungeon Defenders II, and since the game will be released on PC, Mac, iOS and Android, there will be plenty of opportunities to give it a shot. No console releases are currently planned, though Trendy noted that if the development environment for next-gen consoles is friendlier for cross-platform play, it could be an option. 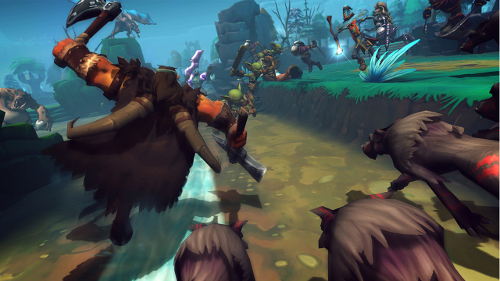 Check out the extensive FAQ for more info on the game's development and release. Page created in 0.3197 seconds.